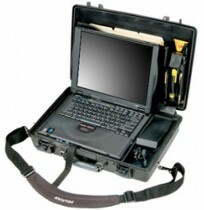 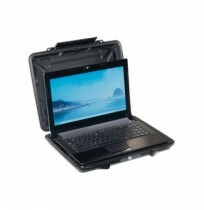 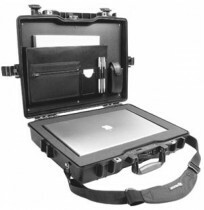 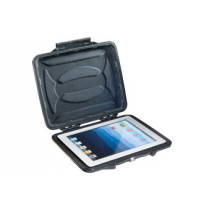 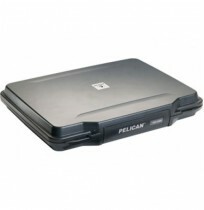 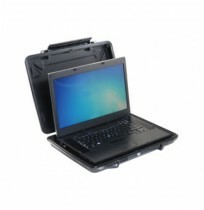 Our hardback exterior and lightweight design make these cases perfect for protecting your laptops and tablets. 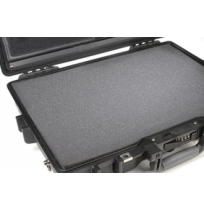 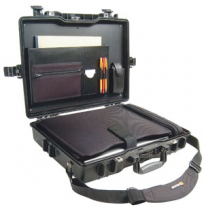 The Impact / shockproof qualities offer easy transportation and the inbuilt purge valve keeps water and dust out of the case. 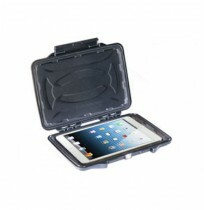 The scratch proof surface also ensures that cases attractive appearance is maintained at all times.